Le Butcherettes have released a surprise EP. 'struggle/STRUGGLE' follows the news that the band have signed to Rise Records, and features three different versions of the same song. 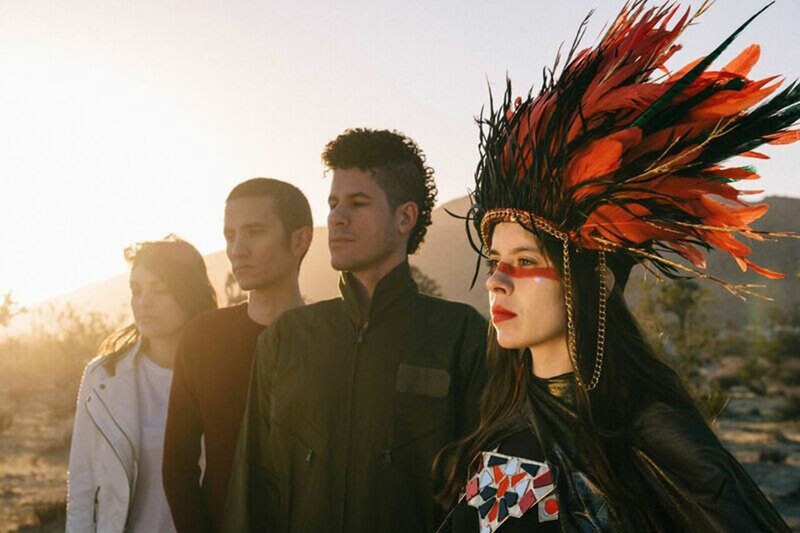 Le Butcherettes have shared a video for My Mallely. 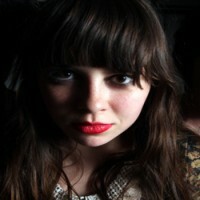 The Picturebooks have been confirmed as main support for Le Butcherettes on their forthcoming European headline tour. Le Butcherettes will head to the UK and Ireland this autumn.